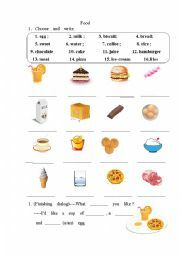 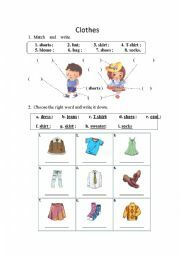 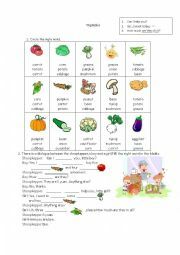 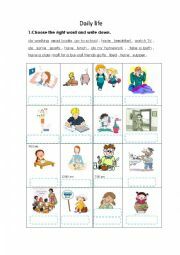 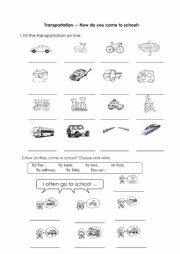 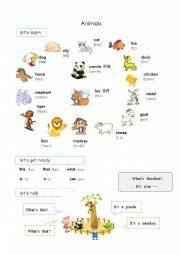 Realize some simple animals and use this/that to make sentences. 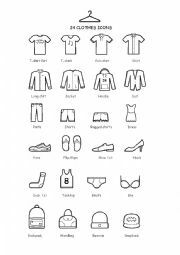 The material including the letters and icons is from a design web.There are 24 clothes icons .I like simlpe draw very much,so share it. 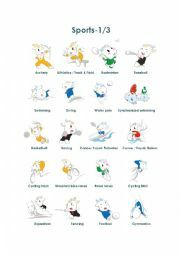 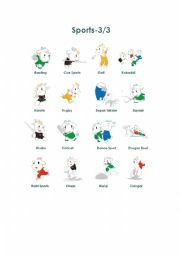 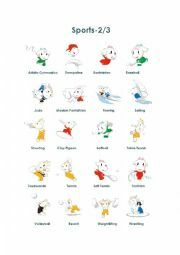 Fifty six Mascots For The 2010 Guangzhou Asian Games.Happy Chinese goat year!